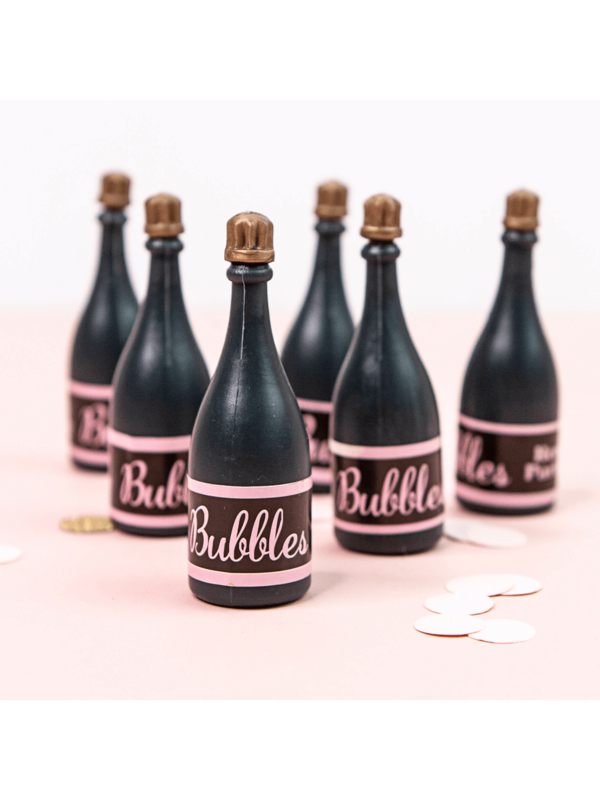 Pop them on the table to provide hours of fun at your hen party. Let bubbles float around you to make your night more mystical and magical! Wand is included inside and with this reasonable sized pack you will have enough per table. Also super for hen party bag fillers! These are lovely little bottles of bubbly. Ideal for putting on the table or, as I did, popping them into the goody bags for my daughter's hen weekend.